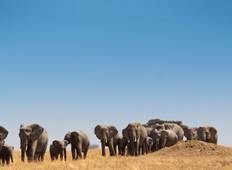 Find a Local Guide trip that explores Tarangire National Park. There are 26 tours to choose from, that range in length from 3 days up to 14 days. The most popular month for these tours is June, which has the most tour departures. 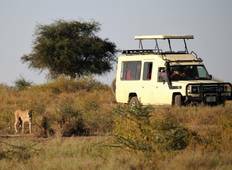 8 Days Big Cats and Bushmen highlights(Tarangire, Serengeti, Ngorongoro national park and eyasi.